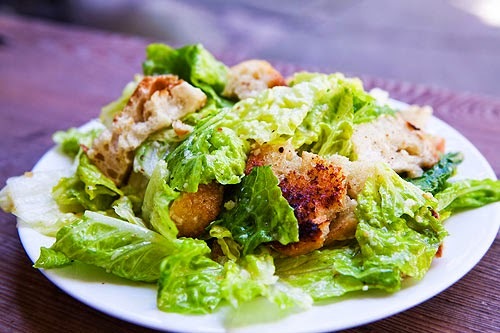 In a large bowl, toss together lettuce, caesar dressing, cheese, croutons, and tomatoes. Serve immediately. In a small bowl, whisk together mayonnaise and remaining 6 ingredients. Cover refrigerate up to 5 days.